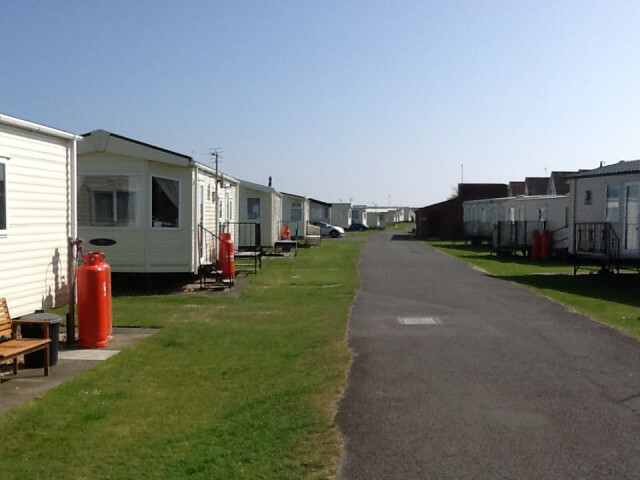 Greenfield Caravan Park is situated on the main A52 coastal road between Sutton-on-Sea and Mablethorpe with its own access to the promenade and tranquil Trusthorpe beach. Stroll or cycle into nearby Sutton-on-Sea and Mablethorpe or catch a bus at the caravan park entrance. Holiday with us in our new or nearly new luxury caravans all with central heating and double glazing. Mostly they are six berth (1 double, 1 twin and a double sofa bed) but one is an eight berth (1 double, 2 twins and a double sofa bed). If you would prefer to purchase your very own caravan holiday home we can offer a wide range of new and previously enjoyed caravans. We have a very well stocked grocery shop on our park and a launderette. 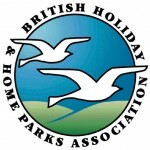 Greenfield Caravan Park, Sutton Road, Trusthorpe, Mablethorpe, LN12 2PU.